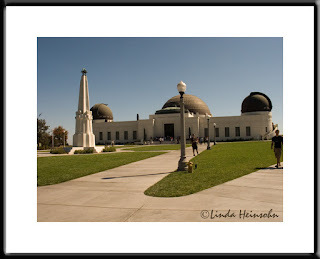 We met our daughter,Carolina, and her finance, Ylan,at Griffith Park for a visit to the Observatory. It's been remodeled recently. I think the building is classically beautiful! This is more of a documentary shot than something for art.